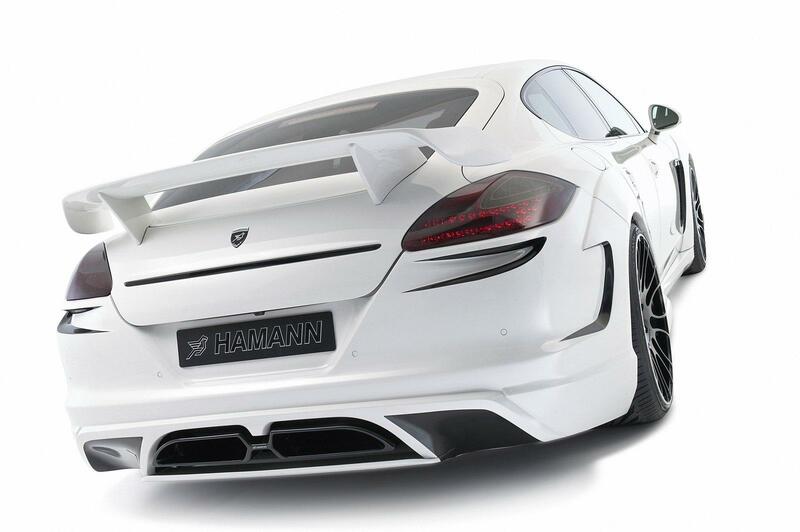 Maxxim Wheels is a brand line of König Wheels. König Wheels has been setting trends and revolutionizing the wheel industry for 25 years. König is dedicated to providing high quality products and services for all their Wheel lines.